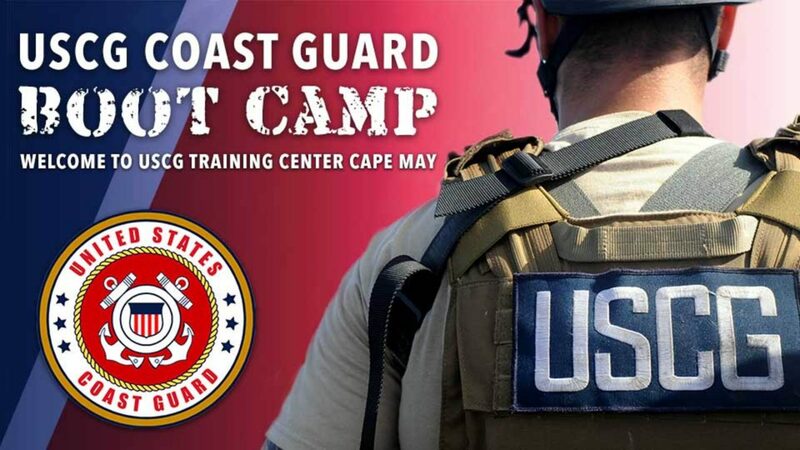 USCG Coast Guard Boot Camp - Welcome to USCG Training Center Cape May.Welcome aboard - now stand at attention and stop smiling! As with any military service, your journey begins at basic training. Basic training is tough. You'll be challenged every day, both mentally and physically. You'll be pushed, tested and worked harder than you ever thought possible. But you will graduate confident, knowing you accomplished something you and your family can be proud of.